SOLD TO LISA BAKER OF DIAMOND L RANCH, FAYETTEVILLE TX. THANK YOU! 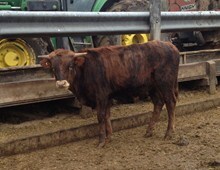 Cowboy Catchit Chex x HUBBELLS RIO MISS H.C.R.